– The recordings include a range of accents, probably British and Australian, so try to get familiar with these. In this recording we can hear an examiner for the speaking section, but with a Scottish accent. 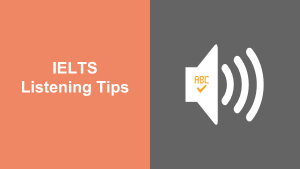 You can find more info about the the Listening Test on the IELTS Website. You can find lots of minimal pairs listening exercises online. English Club has a good one. VOA Learning English – A wide variety of news, science, and general interest audio clips and videos, along with written transcripts (perfect for practicing the 5 steps above!). Transcripts include definitions of key vocabulary words. The site also offers one minute lessons on common English idioms. It also groups News Stories by difficulty. English Test Store –ETS offers listening comprehension exercises like those in IELTS. Exam English – Exam English provides test prep resources including practice exams and exercises. 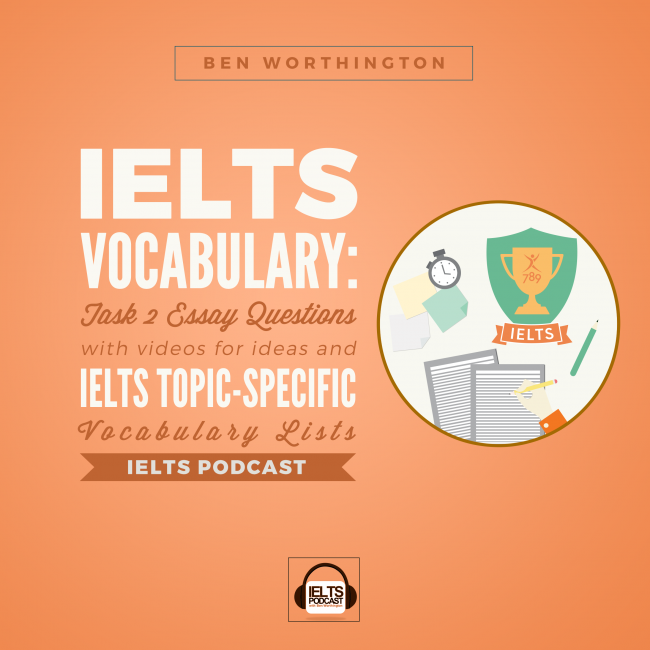 You’ll find IELTS specific exercises. Try the listening exercises for other exams. Start at a lower level and progress as your skills improve. Lyrics Gaps – This is a fun one. This site turns music videos into game-like listening exercises. The music video plays side-by-side with a gap fill. Audible – I have been addicted to their audiobooks since starting. I find them high quality and informative. Because they are interesting I listen right to the end -unlike practice tests which can send me to sleep! Use this link to get a free 30 day trial. Use the same method with any podcasts, audio news stories, or audiobooks. Shorter stories or news clips are usually better to start with. Also, you’re going to want to listen to the audio clip multiple times to improve your comprehension. Now take the IELTS Listening sample test online, click here.